The University of Bonn is a public research university located in Bonn, Germany. Founded in its present form in 1818, as the linear successor of earlier academic institutions, the University of Bonn is one of the leading universities in Germany today . It offers a large number of undergraduate and graduate programmes in a range of subjects to its 31.000 students. The Center for Development Research (ZEF), an independent research institute at the University of Bonn, became RLC’s partner campus in 2010. ZEF conducts interdisciplinary and applied research on crosscutting socio-political, economic and environmental problems in Africa, Asia and Latin America with the overall goal to contribute to sustainable development. 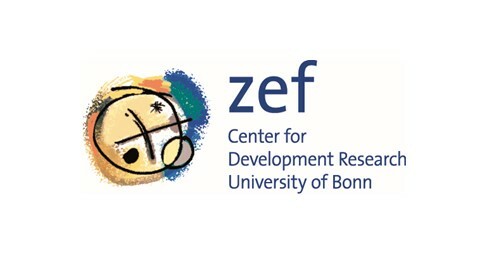 Since 1997, ZEF runs the PhD Program ‘Bonn Interdisciplinary Graduate School for Development Research’ which is unique in terms of its interdisciplinary set up, international character and size – around 140 PhD students from more than 70 countries. Find the latest news from Bonn here. Visit the RLC Campus Bonn homepage here.